You Can Be a Successful Chair Massage Provider and We'll Show You How! We’ve been training Chair Massage Providers for over 13 years and we’ve helped our graduates build successful weekly workplace and retirement community chair massage programs. With our “Your Integra Chair Massage Career Success System” we’ll share with you proven methods and techniques for building your own successful chair massage programs! How to identify the best potential chair massage program sites and avoid the ones that will waste your time. How to identify the key decision-makers in potential sites and knowing exactly how to approach them and get them excited about bringing you on board. How to introduce your chair massage service to workplace employees and retirement community residents and get them to sign-up and become loyal, long-term clients! How to train your clients to sign-up on the chair massage schedule each week – for the next 6 weeks! How to get chair massage clients excited about buying multi-session punch cards. But we have some extra bonuses we’d like to give you, as well! 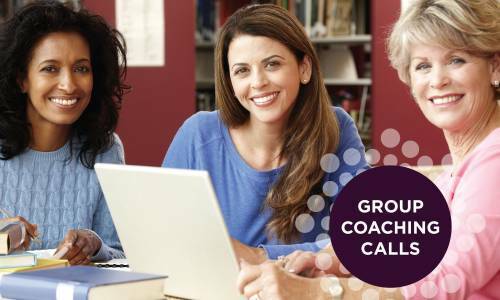 We’ll include 6 – group coaching sessions, one every two weeks, where we’ll discuss each module within the “Your Integra Chair Massage Success System”. We’ll answer questions and help you get the most out of the system. While the “Your Integra Chair Massage Career Success System” is designed so each person can go through it themselves, we want you to know that you don’t have to do it alone. We’re here to help you and you’re part of our chair massage provider community. 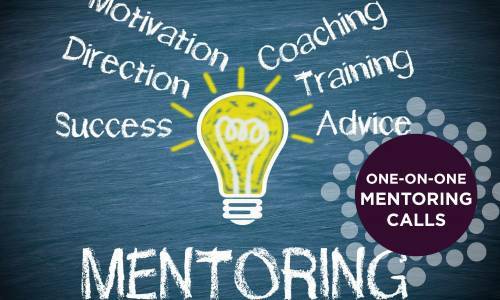 Spaced-out over the 3 months following your certification training, Bob will work individually with you to help keep you on track and guide you to creating the chair massage practice that fits your individual goals. 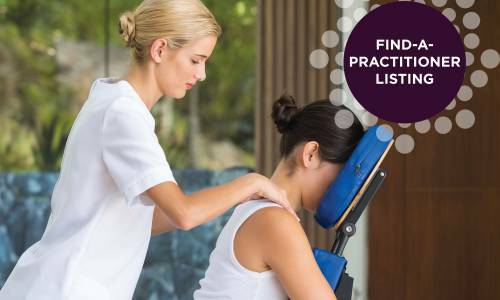 This listing will feature your picture, a write-up on you and your area of practice, as well as your contact information. The directory is searchable geographically, so potential clients who live in your region will be able to find you. The Find-a-Practitioner will give you instant credibility. Also, those providers on our directory are the only ones that are eligible to receive direct referrals from us. As referrals come in, we will assign them to our Find-a-Practitioner members on a rotation basis, by area. Note: at the end of your complimentary 6 month Find-a-Practitioner listing period, you will be given the opportunity to continue your listing for $195 for 12 months. You can also choose to cancel your listing at the end of the complimentary period. The total of the package would be: $2,380! But for the time being, we’re offering the entire package for $995 – a 60% discount!! *If you are registering for the Integra Chair Massage Gold Package, you don’t need to purchase the Chair Massage Career Success System. It’s included in your package! 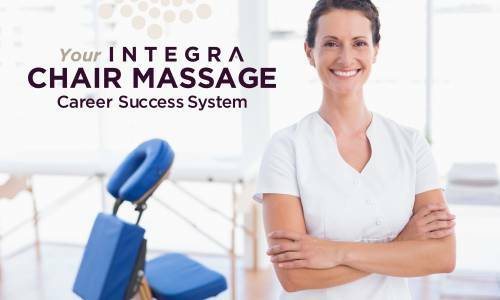 *If you are currently a Chair Massage Provider and would like to just register for the Integra Chair Massage Career Success System, click the button above.